Shasta County is located in Northern California about 100 miles away from the Oregon border. The county is known for it beauty and abundance of lakes. However, Shasta County may not be so beautiful if you are looking for employment in the county's tough job market. 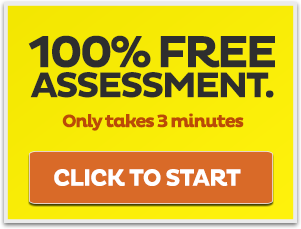 The fact is that a large majority of private employers in Shasta are conducting background checks as part of the application process these days, meaning that your criminal record will necessarily hurt your chances at gaining employment. Luckily there is relief. We are able to petition the court on your behalf to have your past convictions expunged from you record. 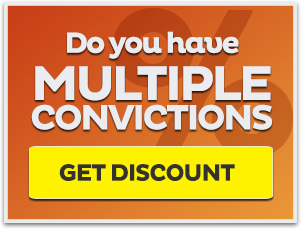 This allows you to honestly say you have never been convicted of a crime, and your background check will no longer show the past convictions. 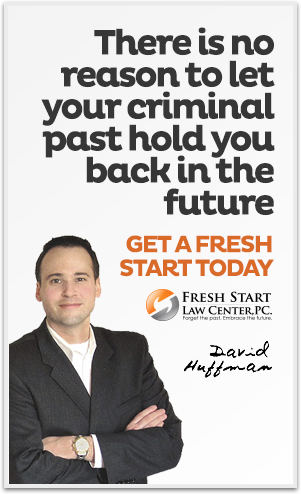 At Fresh Start Law Center we only concentrate on California criminal expungement laws, allowing us to provide experienced record clearing legal services to all Shasta County residents at the lowest guaranteed fixed prices. There is no better time than now to take the necessary steps to finally put your past behind you, enabling you to move forward into a more positive future. Since we specialize in California criminal expungement law we offer a large variety of services that help our clients clear their criminal records under many different circumstances. We offer our whole lineup of services to all residents in Shasta County. Below you will find a list of all of our services. 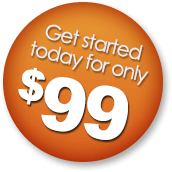 Click on any service that might be applicable to learn more about the service. Shasta County is only 100 miles from the Oregon border and contains the largest city in California North of Sacramento, which is Redding (80,000+ population). The county only has a handful of incorporated cities, and we proudly provide our criminal expungement services to all residents in Shasta County. Shasta County is relatively small in terms of population with only 8 incorporated cities. We offer our criminal record clearing services residents in all Shasta County cities. Here is a list of the towns and cities that we serve: Anderson, Redding, Shasta Lake City, Millville, Montgomery Creek, Palo Cedro, Round Mountain, and Shingletown. We have served clients all over California including in Shasta County. We are familiar with the only courthouse in the county, located in Redding. We have provided a link to the Shasta County Superior Court website below and the address information for the single courthouse located in the county. We started our law firm with a one goal in mind - to help our clients expunge their criminal records, allowing them to forget their past and embrace their future. We are one of the only law firms in California to concentrate solely on the practice of criminal expungement law, which allows us to offer exceptional legal services at an affordable fixed price to all residents in Shasta County. We really appreciate you taking the time to consider our services and we look forward to the chance to help you with your expungement case.